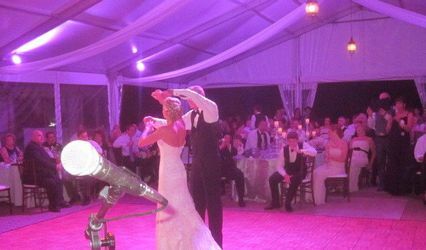 Allen Cruz & The Galaxy is a professional entertainment group specializing in live music and wedding entertainment in the Cleveland, Ohio area. 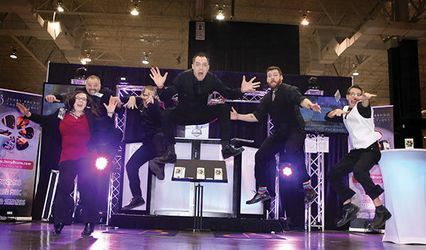 Their team of professional entertainers bring an electric atmosphere with their clean, classy and exciting musical abilities. 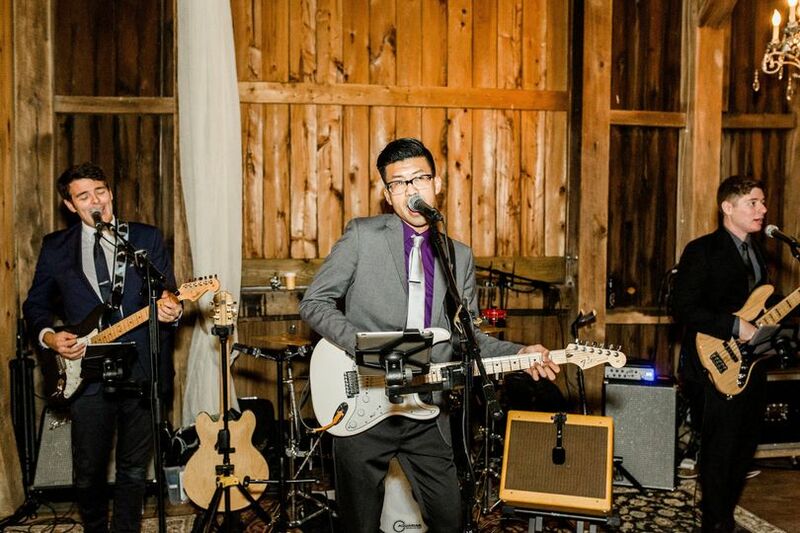 With years of experience in the music industry and a love for anything rock and roll, Allen Cruz & The Galaxy knows all of the classic tunes to get your friends and family singing along. 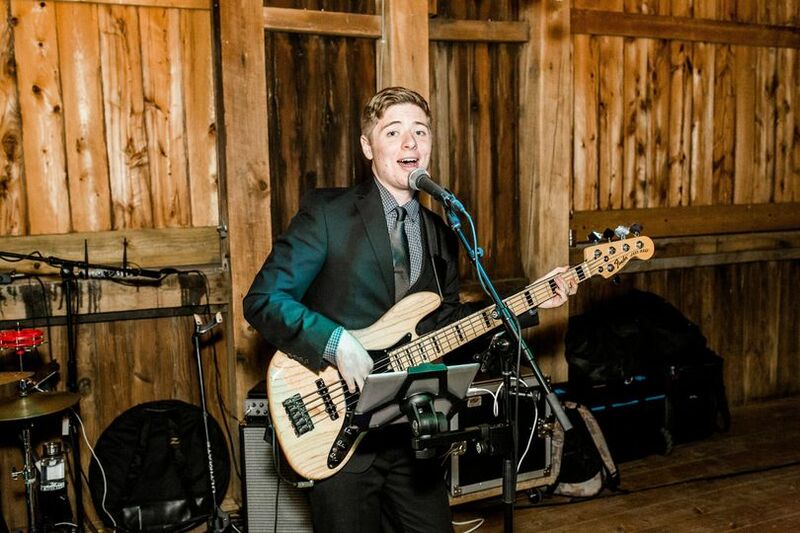 Not only will they provide you with the melodies to keep your wedding party on the dance floor, but their charming and engaging band leads will provide any and all MC needs for your big day. 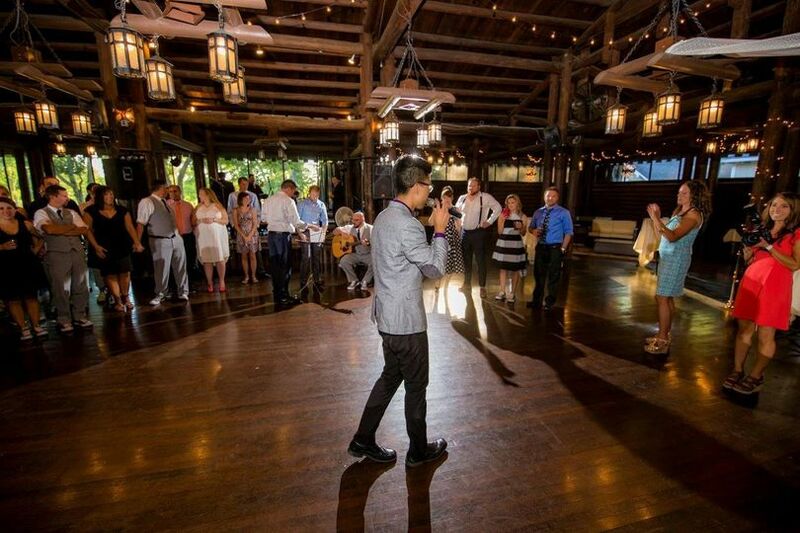 We hired Allen Cruz (without the Galaxy) to play at our wedding ceremony. 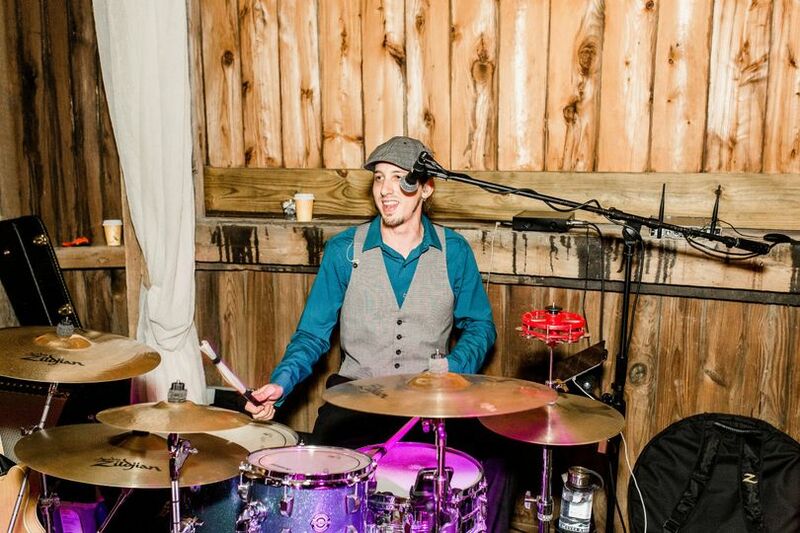 He did such a fantastic job, he was professional and attentive during our pre-event conversations and played everything that we wanted perfectly. I received many compliments throughout the reception on how awesome he was during the ceremony. Thank you so much Allen! This band was AMAZING. I still have family and friends talking about how great they were. Plenty of music selection to keep everyone happy, very responsive to emails. 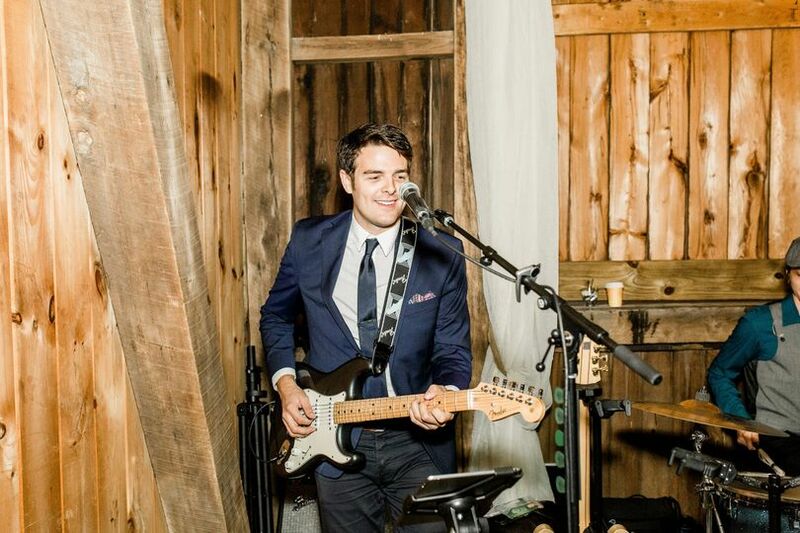 Guitarist played during our ceremony, and DJ available for appetizer. Wish we could have kept the party going! Highly recommend this band. 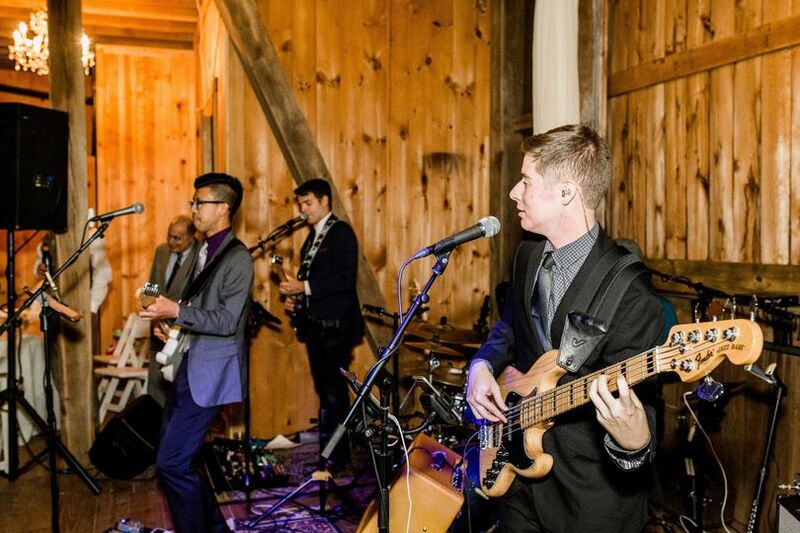 MY FRIENDS AND FAMILY WILL NOT SHUT UP ABOUT HOW GREAT THIS BAND WAS FOR OUR WEDDING. 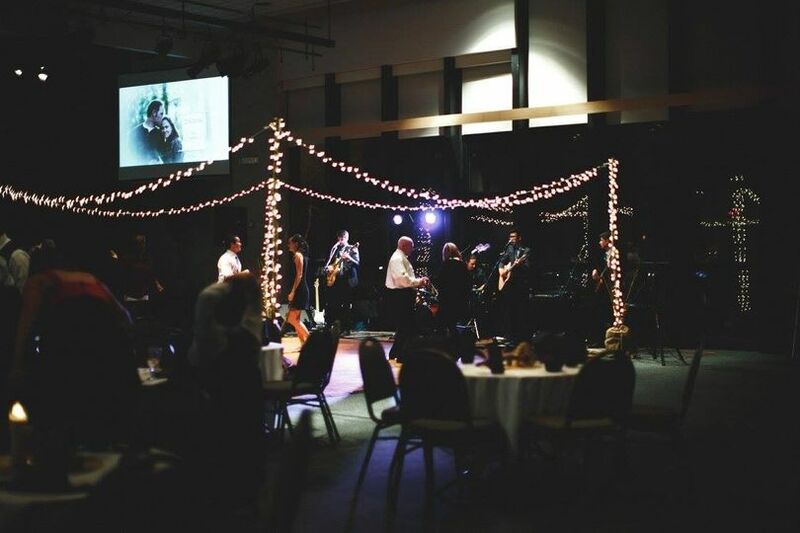 In all honesty, my husband and I argued about whether to hire a band or a DJ. I was pro-DJ and he was pro-band. 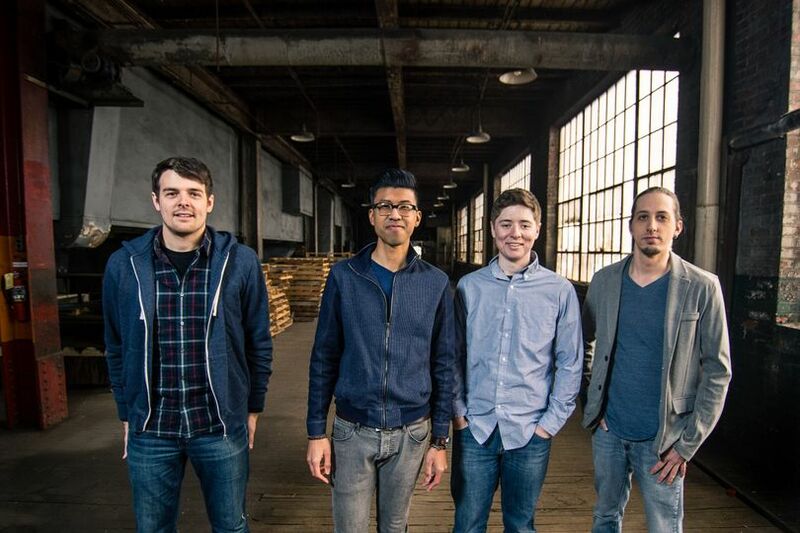 He specifically wanted to hire this band to play at our wedding near Chicago even though they are in Ohio because my husband just so happened to go to college with Allen Cruz. I told him that if this specific band was available, then he could have his way. I am so glad that we went his way because they were absolutely perfect! Allen was a wonderful MC for the night and was even able to speak a little Tagalog for my Filipino family. 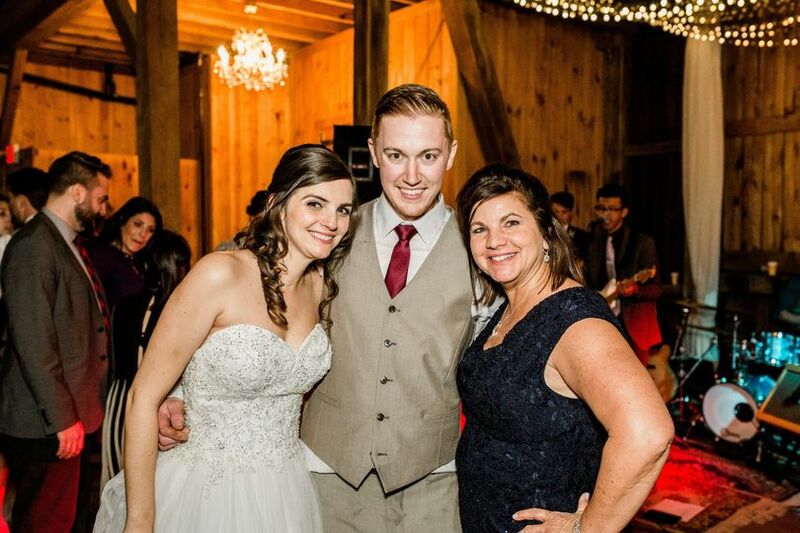 We got to have a Skype session with him about 3 months before the wedding to discuss all of our songs - first dance, parent dances, bouquet and garter toss. He even took our request to learn a song in Tagalog, which ended up being a huge hit with my older relatives. 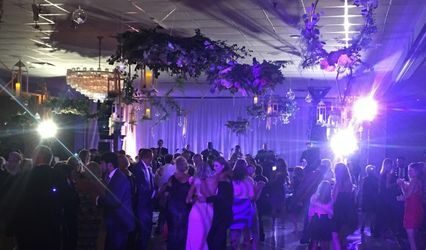 My husband and I just trusted them to play their own songs all night, and the dance floor was NEVER empty as long as they were playing. A+ job guys!!! 10/10 do recommend.